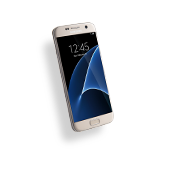 Your search for the best iPhone repair in Missouri can stop right here. 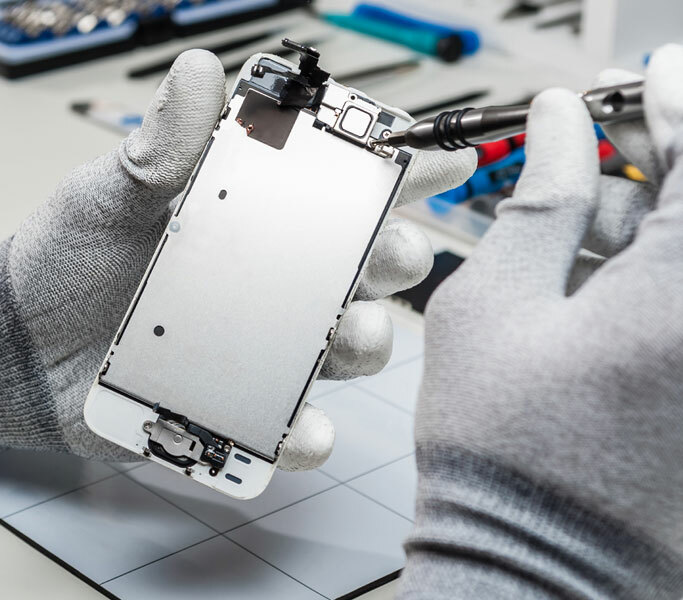 Cellairis is dedicated to delivering fast service on top quality device repairs, which includes fixing your iPhone. 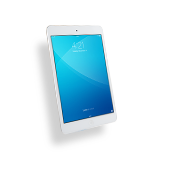 We understand how much you rely on your iPhone throughout the day. Therefore, our certified technicians have just what you need to get your iPhone repaired fast and flawlessly. We give customers the best warranty in the industry on all iPhone repairs. 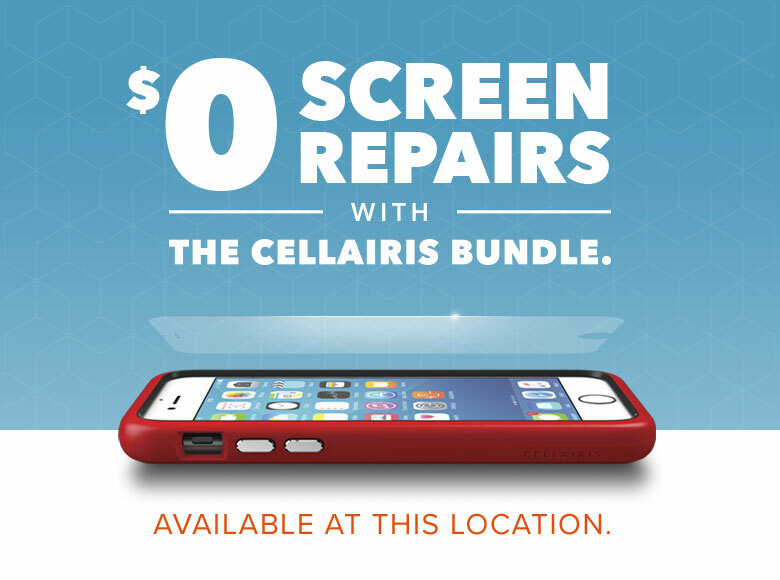 Cellairis offers screen replacement, water damage diagnostics, battery replacement and more. 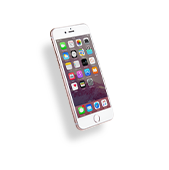 We want to handle your iPhone needs without hassle. Bring your iPhone 4, iPhone 4s, iPhone 5, iPhone 5s or iPhone 5c to us in Missouri and we can likely fix it today! 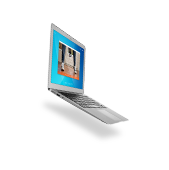 A professional should handle your cracked or shattered screen. 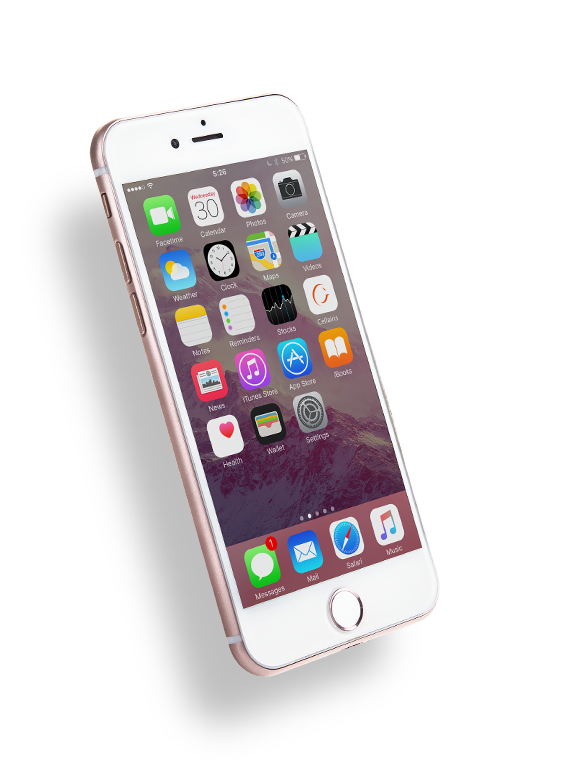 Cellairis has iPhone screen repair experts waiting to serve you in Missouri. Our prices are always competitive and our workmanship is guaranteed. Don’t endure a spider crack in your touchscreen any longer; we can help you with iPhone screen repair while you wait. 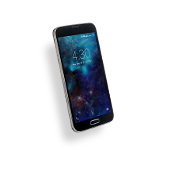 You’ll find that our stores across the nation are stocked with a unique line of cellular cases as well as headphones, Bluetooth, cables, chargers and more. We give customers everything they need to extend the life of their iPhone. Whether you need iPhone screen replacement for your iPhone 4s or a new custom case for your iPhone 5c, Cellairis will help you with exceptional, personalized service. Our level of customer services is what sets us a part in our industry. We do accept walk-ins, but a scheduled iPhone screen replacement appointment will guarantee the fast turnaround you need. Call now and let our Missouri iPhone repair specialists get started on fixing your iPhone today. Have an old cell phone or tablet you are no longer using? Ask us about our buyback service at Cellairis!